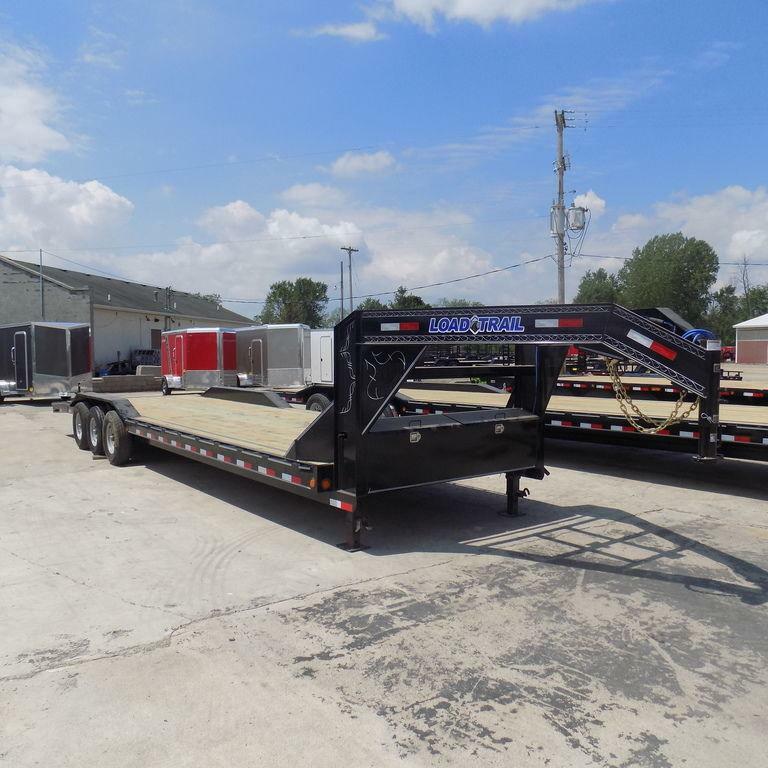 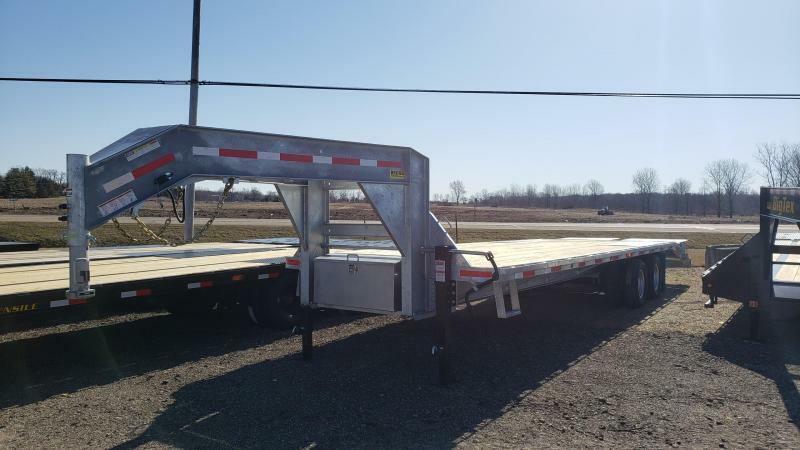 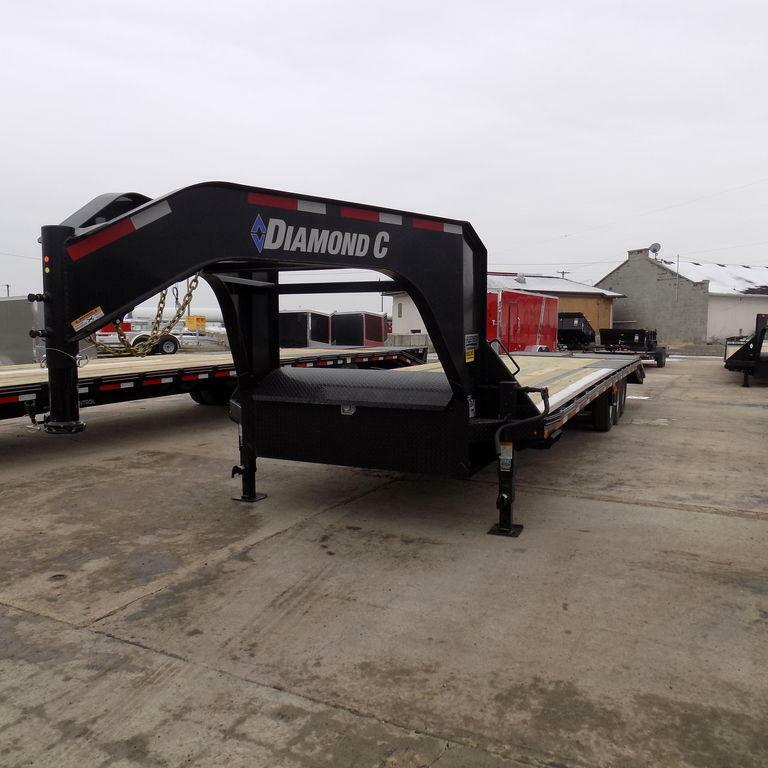 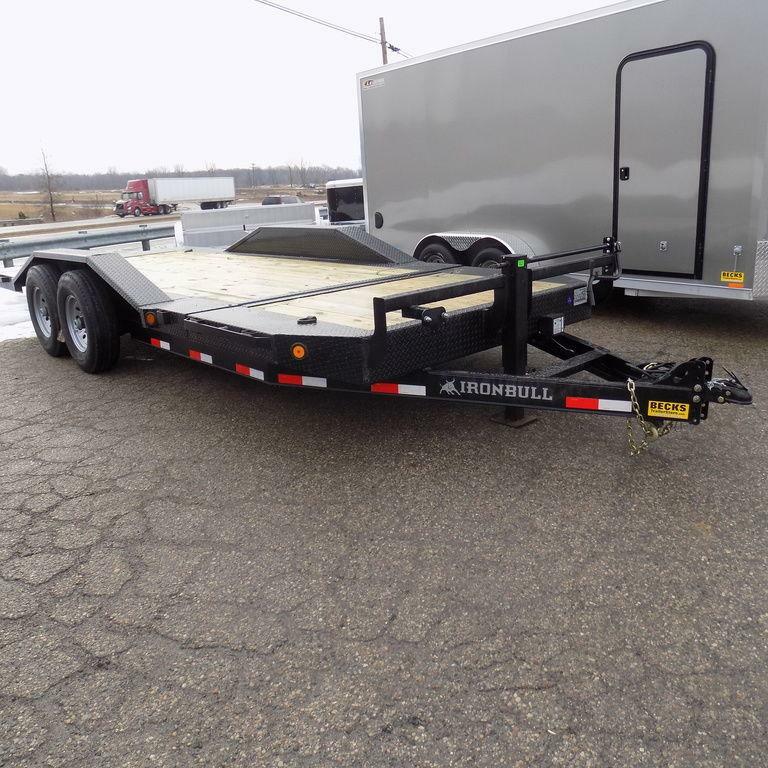 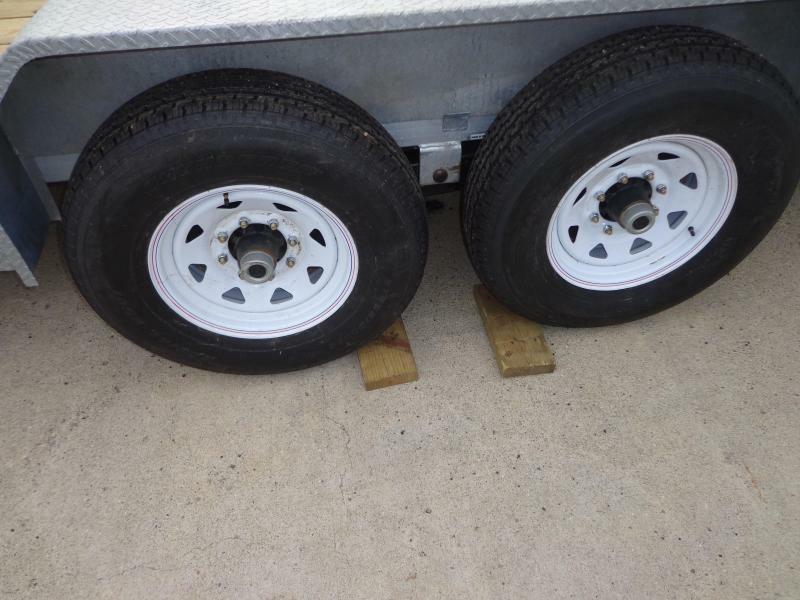 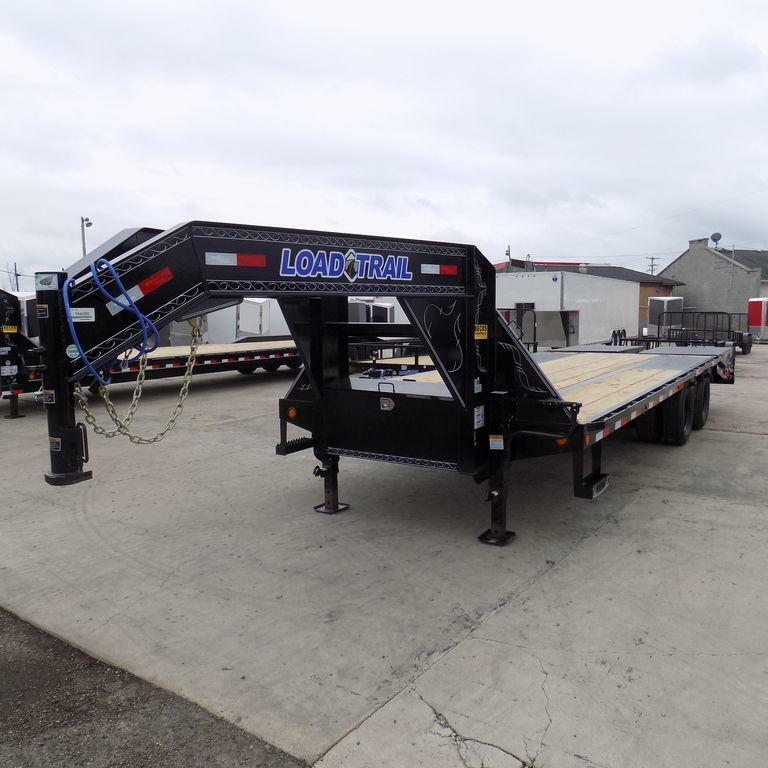 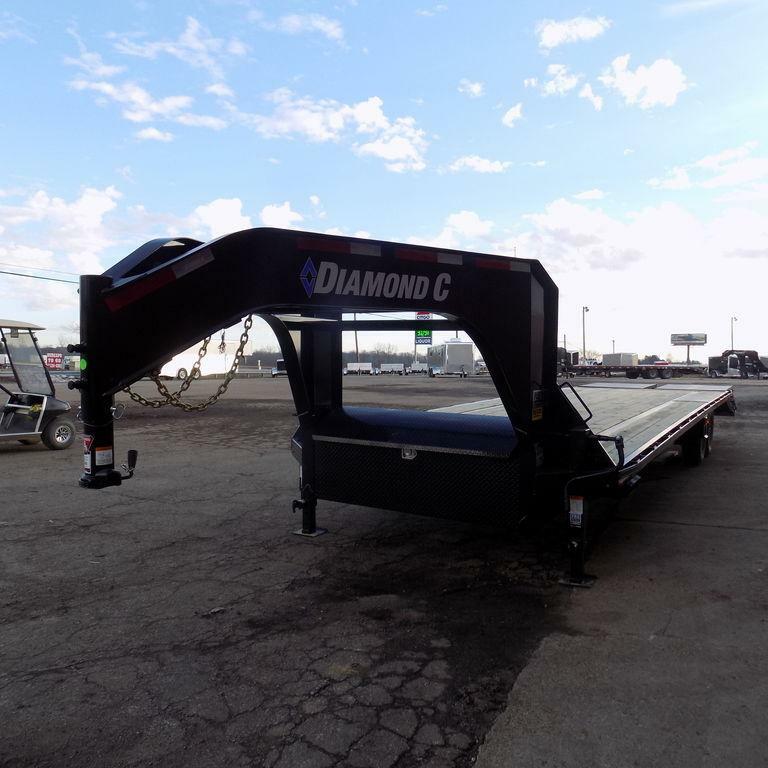 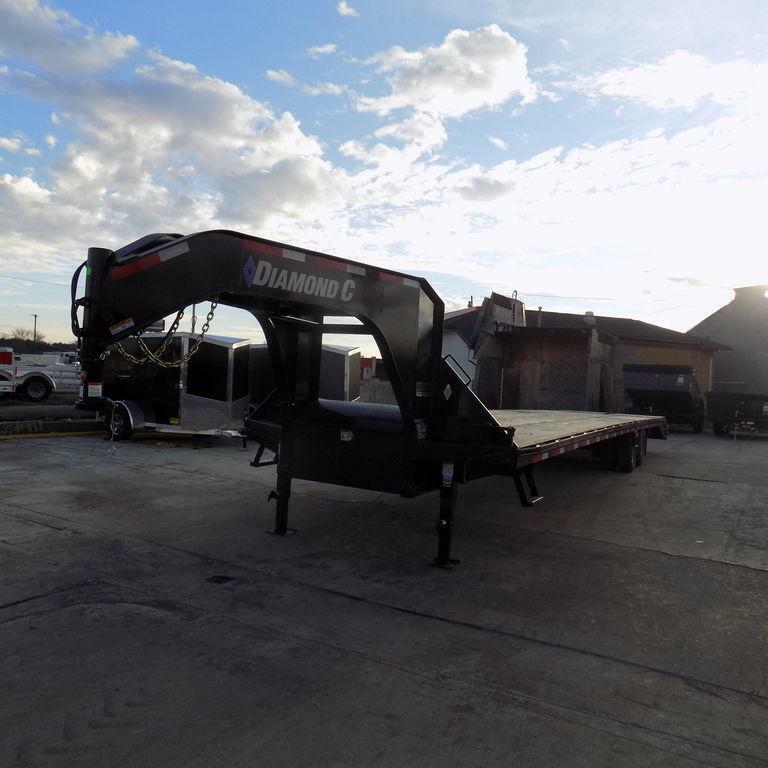 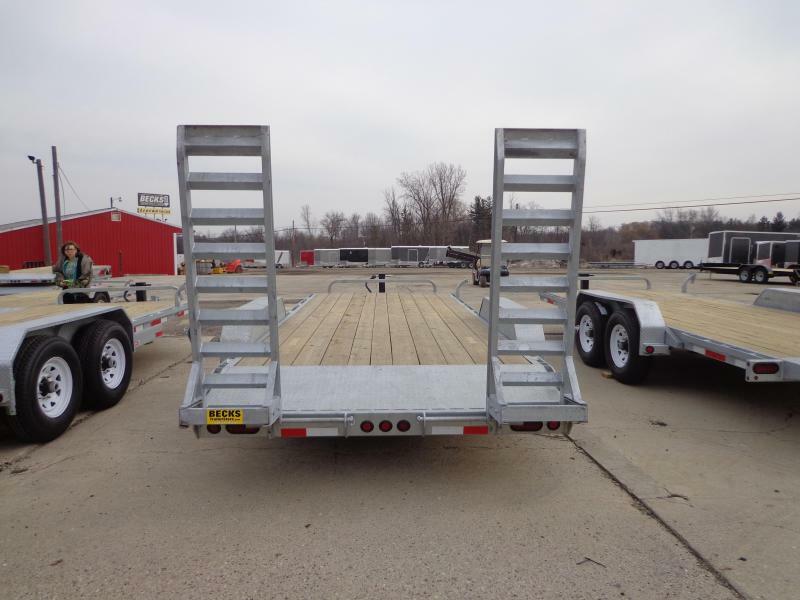  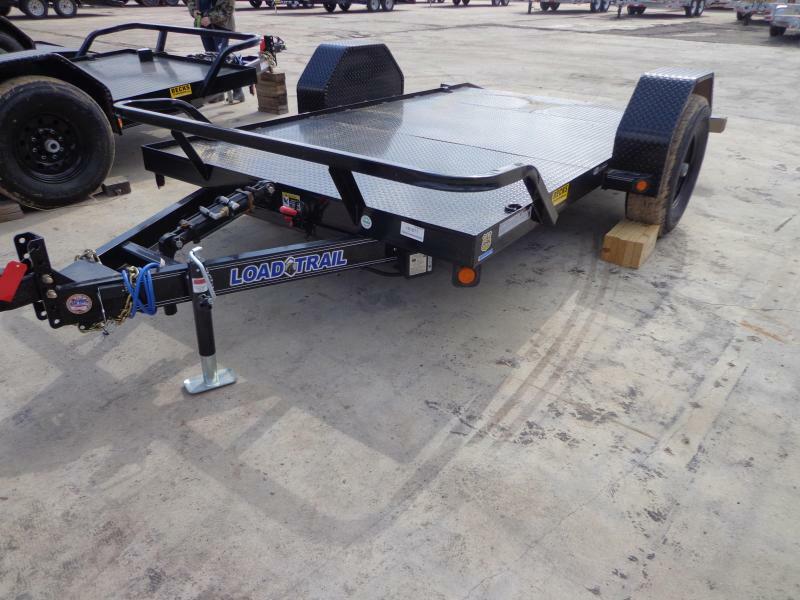 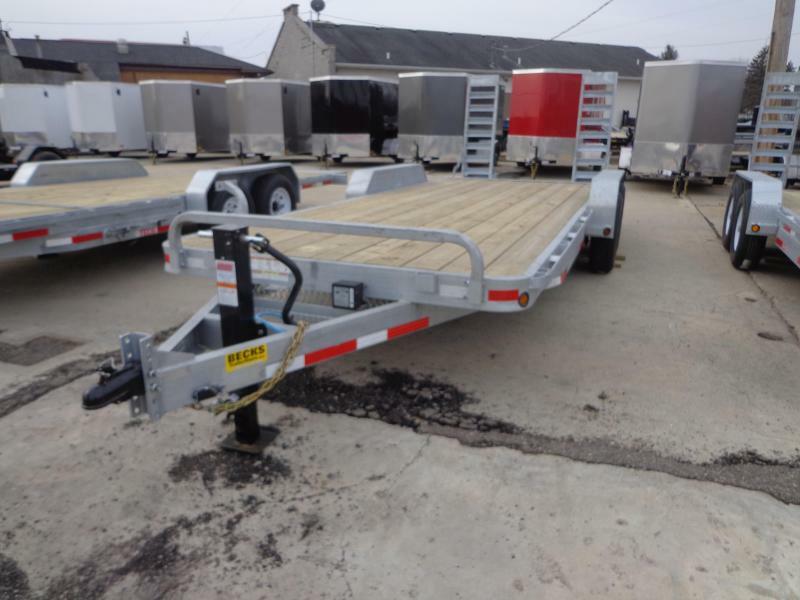 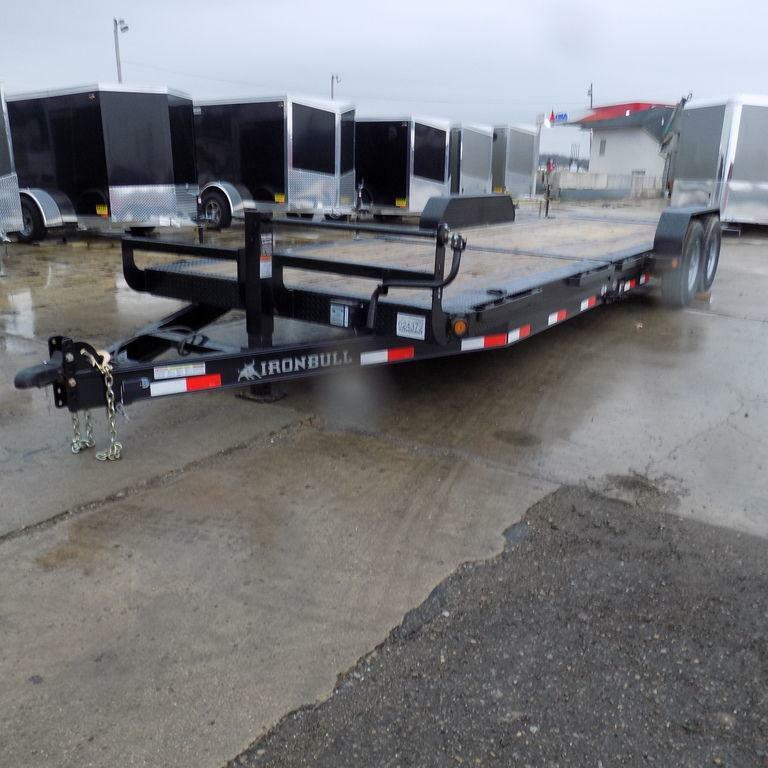 New Galvanized 83' x 20' Equipment Trailer For Sale | Beck's Trailer Store | Michigan's Largest Trailer Dealer | New And Used Trailers For Sale And Rent. 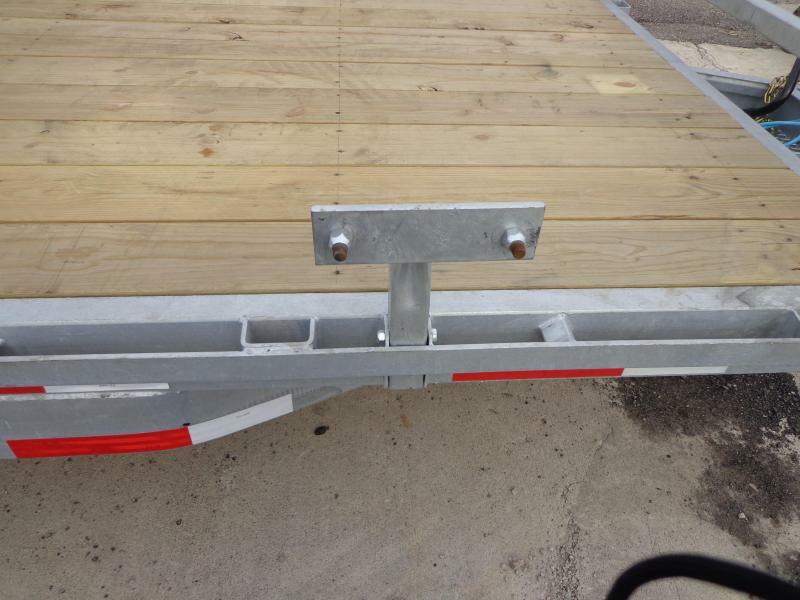 Hot-dip galvanization is the process of immersing steel in a bath of liquid zinc to produce a corrosion resistant zinc-iron alloy and zinc metal. 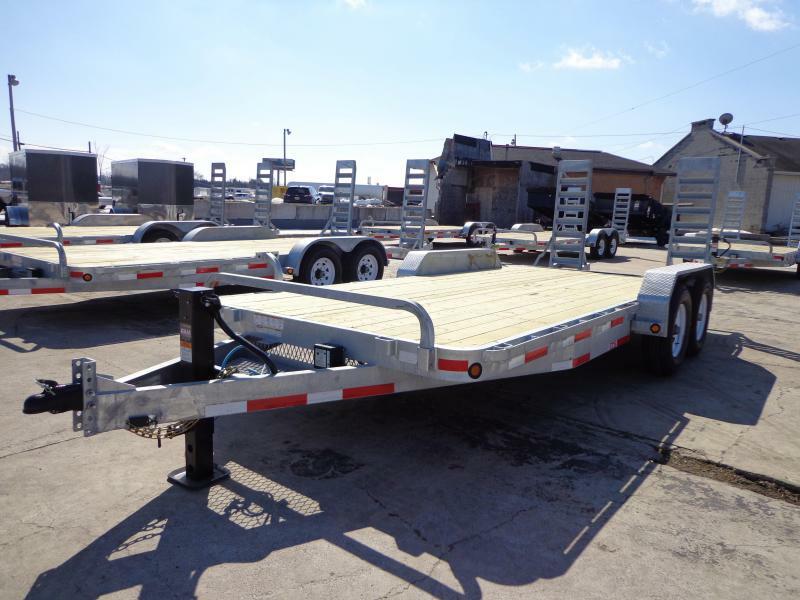 The galvanization process creates alloy layers that are far stronger than the underlying steel. 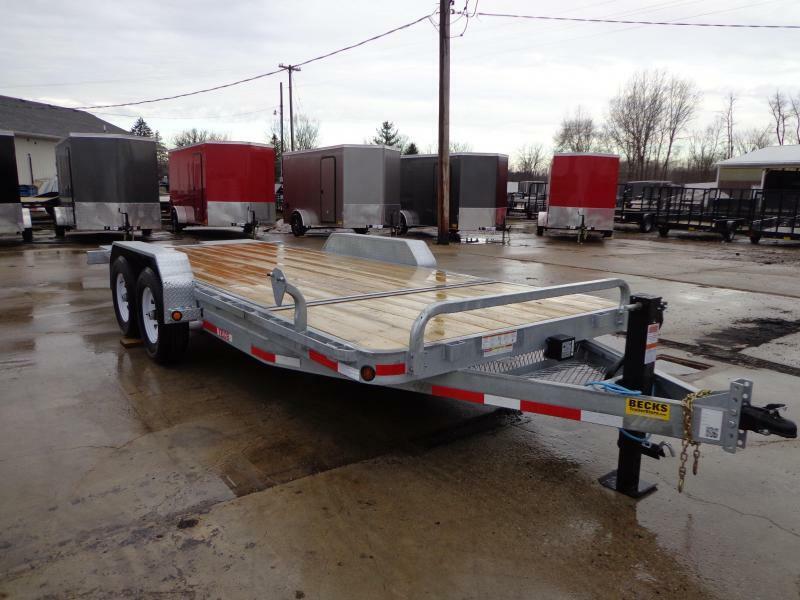 This process virtually guarantees long-lasting, maintenance-free corrosion protection for your trailer.